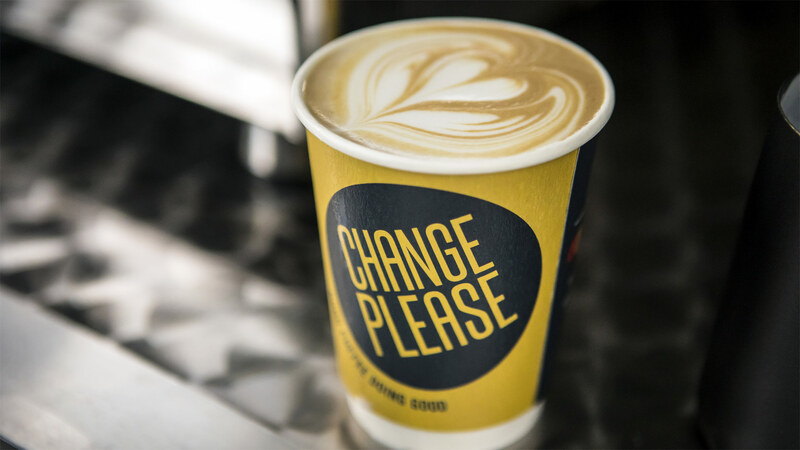 Change Please is empowering the homeless community by training them as baristas and giving them jobs. We pay them a decent London salary and help them find housing within the first 10 days. All our profits are re-invested into helping to reduce homelessness. Since 2010, homelessness has doubled in the UK. Now, over 4,000 people sleep rough every night. This is unacceptable. 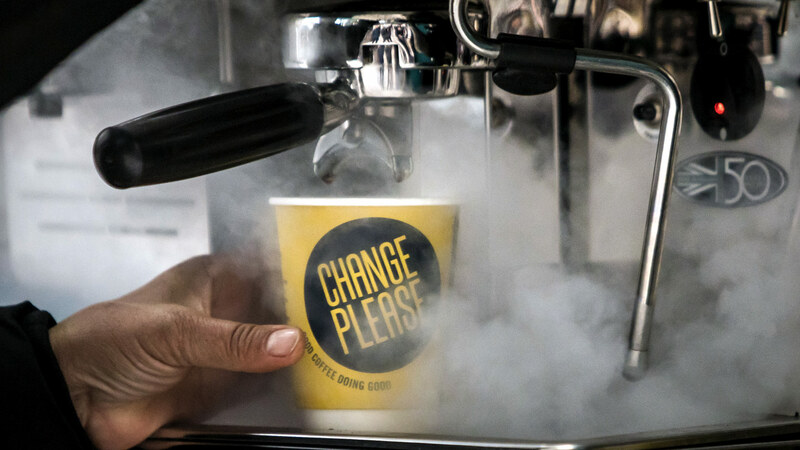 Change Please believes that the world’s love of coffee is so strong - it could be just what we need to end homelessness once and for all. 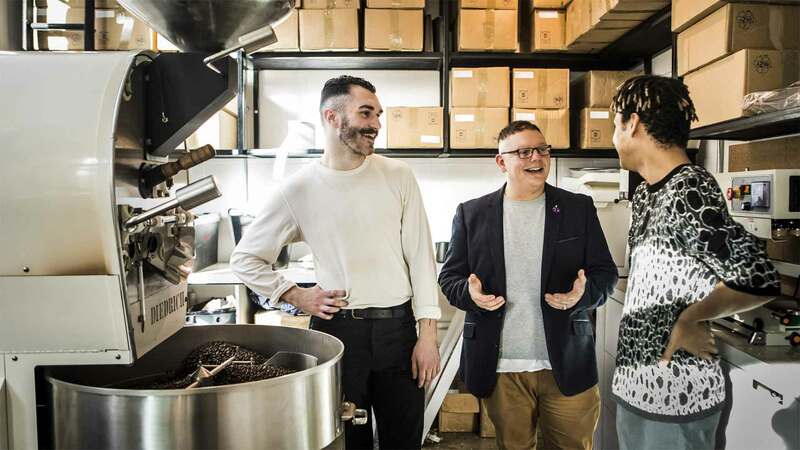 Demand for coffee is also rising – in the UK alone, the number of coffee outlets is set to hit 21,000 by 2020, creating over 100,000 jobs. Despite this, the industry is facing a huge skills shortage around the world. This gap can be easily bridged by training the homeless community in the art of coffee making. 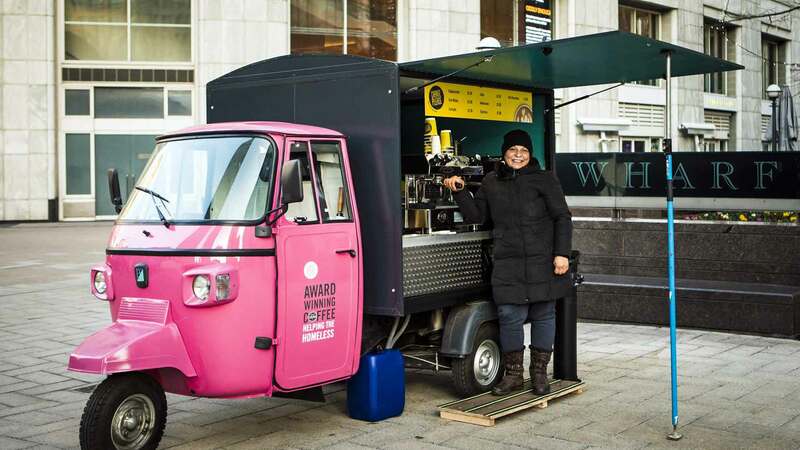 We also meet the demand for coffee in a sustainable way. All of our cups are recyclable and our beans come from farms that support local communities in need. 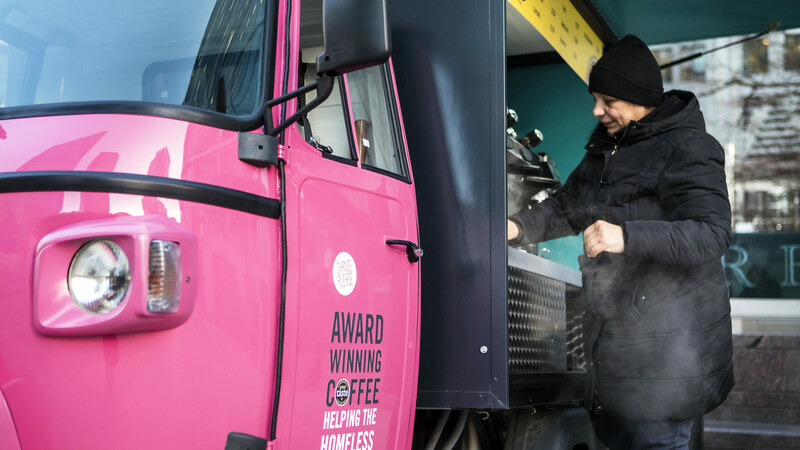 We're a social enterprise staffed by the homeless, to help the homeless, because really good coffee doesn't just taste good - it does good too. Help more homeless people. The money would enable us to launch three training academies, meaning we’d be able to train more people to work their way out of homelessness. This not only improves their current situation, but develop their future stability. We can debunk the myth that homeless people are not hardworking or that they don’t have any valuable skills. 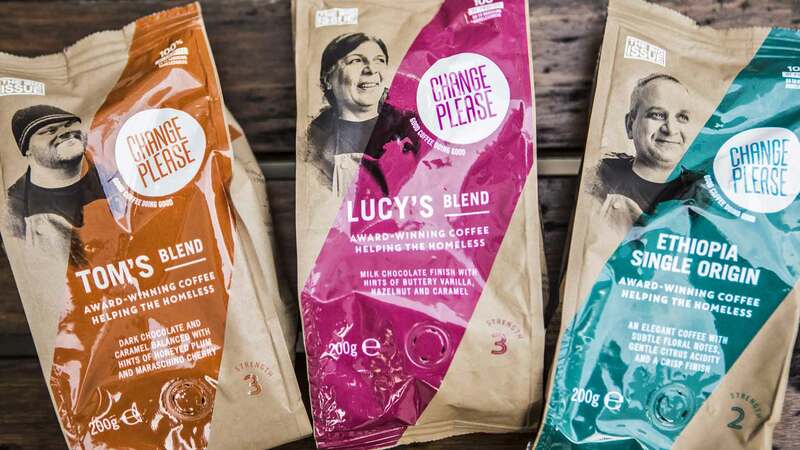 We want to be one of the biggest coffee chains in the UK, we’re not holding back! On a trip to Vietnam, I realised that my career path wasn’t fulfilling enough, so I decided to make a change. I discovered a unique place in a small town called Hoi An – a silent teahouse, run by deaf and mute women. Upon leaving the teahouse, I knew right there and then that I wanted to do the same thing in London. When I returned from my trip, I decided to start a coffee shop with a similar social element and Change Please was born.